Admit it! 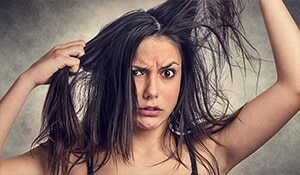 A bad hair day equals a BAD day, because hair play a crucial role in maintaining our beauty game and therefore our mood! 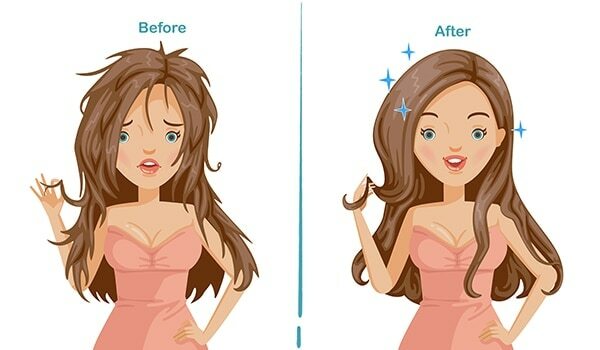 It is difficult to survive those days when your hair won’t behave and we totally understand. Braids are the biggest saviour and an instant cover-up for bad hair days. With braids being the most versatile hairstyle, they can be pulled off on any outfit to up your beauty quotient. You could either go for a simple 3 strand braid or a French braid, as per your comfort. When nothing works, pins totally do! 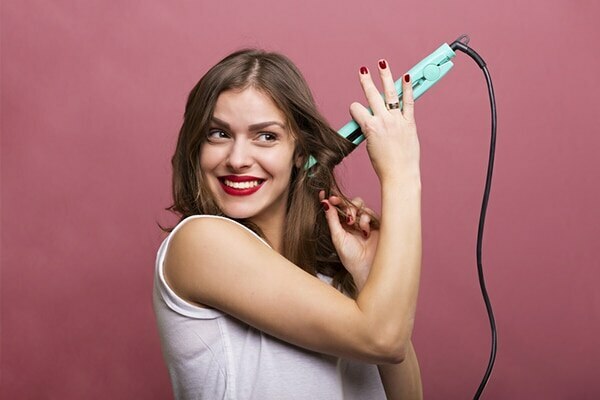 If styling is not your thing, then simply pin up your hair. 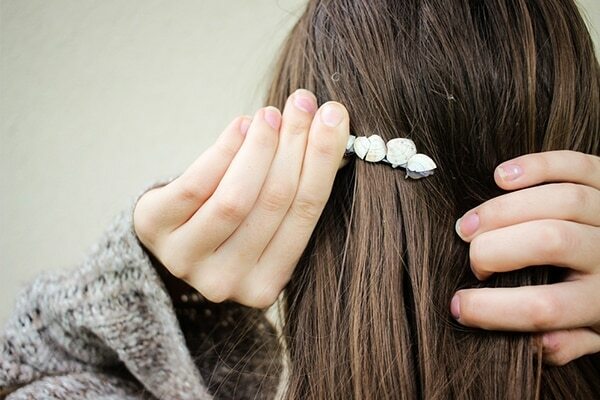 Add some fancy button clips or the regular bobby pins to hold your hair in place. 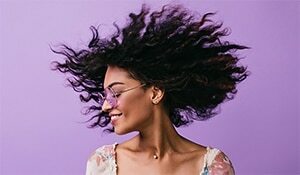 Bad hair days are mostly associated with uncontrollable frizz. In order to disguise the frizz, curl the ends of your hair. This will hide your frizz and make it look stylish at the same time. Curling the ends is less time consuming and tends to suit all hair types. On a bad hair day, all you want to do is tie them all up in a messy bun for a sassy look. Buns need not be perfect, which is why, you can easily get away with a bad hair day, courtesy messy buns. 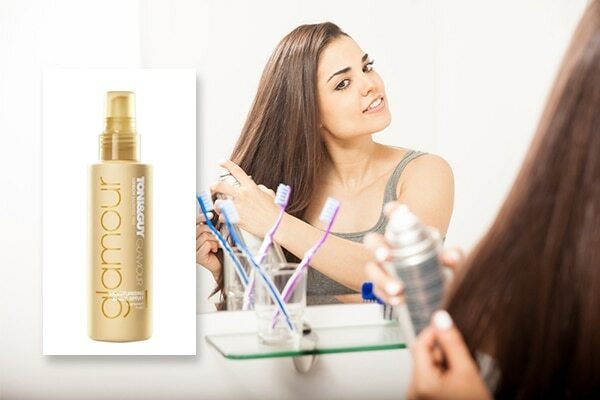 On days when hair does not behave, spritz some dry shampoo on the roots of your hair. 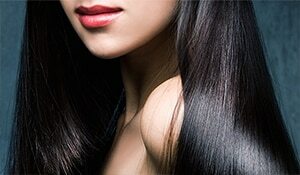 This will not only freshen up your hair in between washes but also, give your hair volume. Try the Toni & Guy Finishing Shine Spray for long-lasting smoothness.